This is one of Steven's white whales. He is after the iconic picture of one of these little guys having a load of grass in it's mouth while returning to it hay pile. 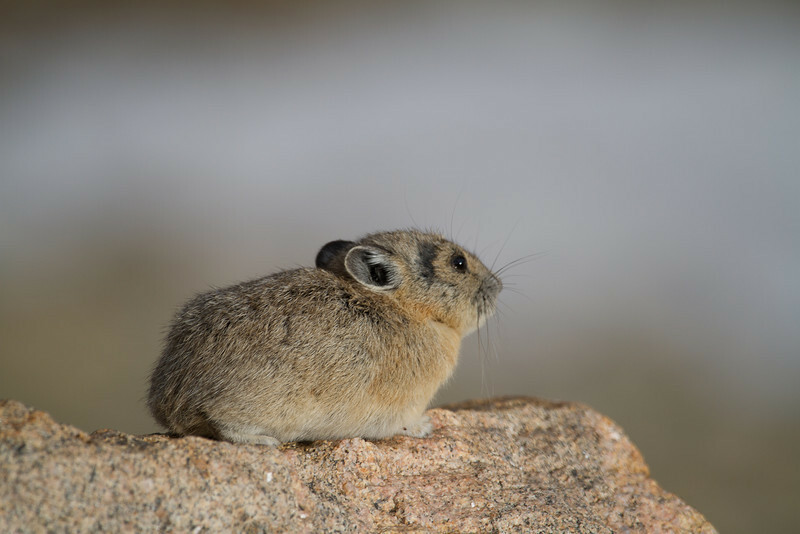 These little guys live in Talus slopes, typically higher in the mountains.